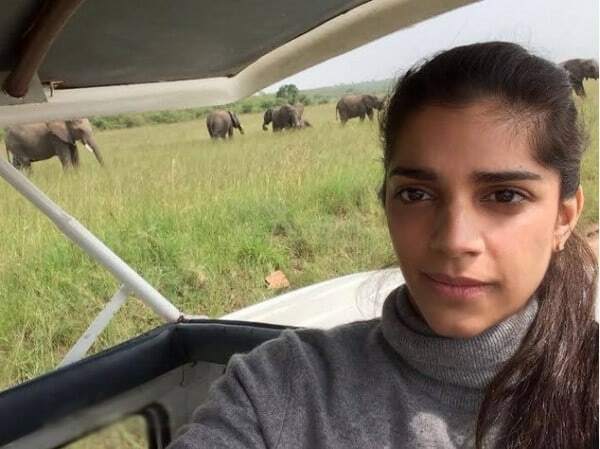 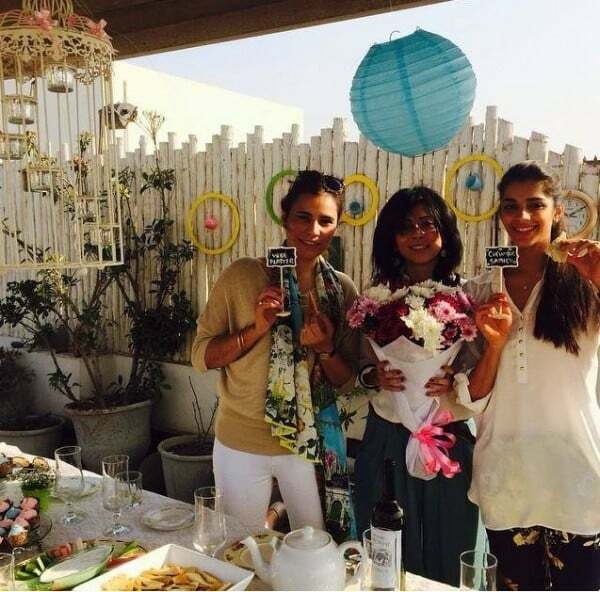 Sanam Saeed cannot seem to celebrate the festivities of her wedding enough. 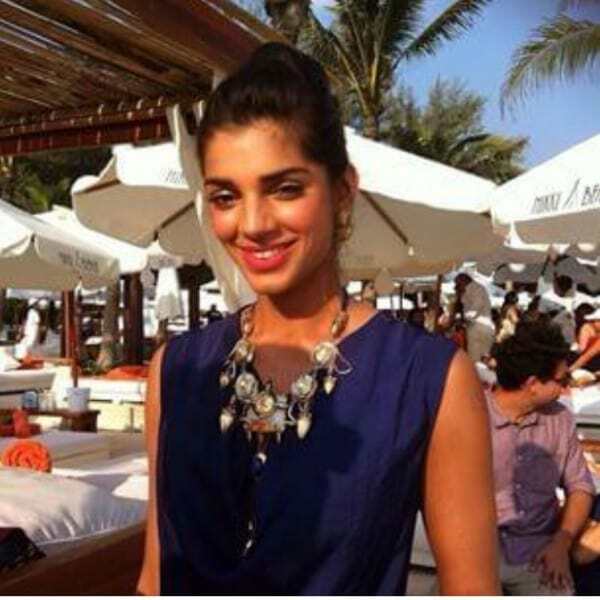 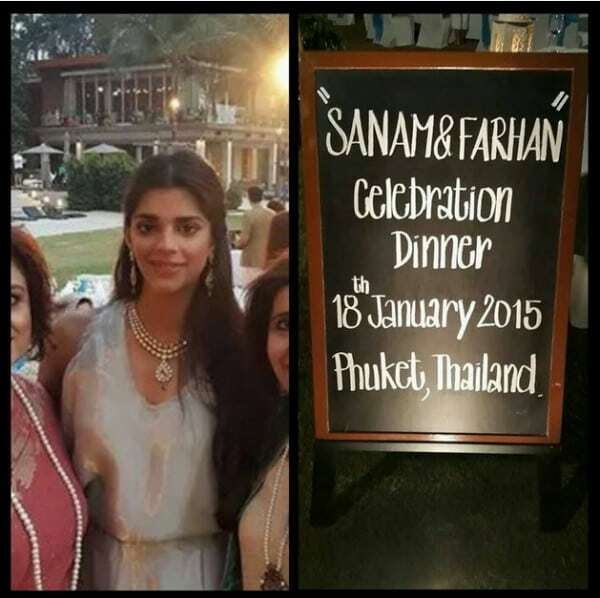 After the news of 4 grand functions now Sanam Saeed hosted a grand dinner for family and friends in Phuket, Thailand. 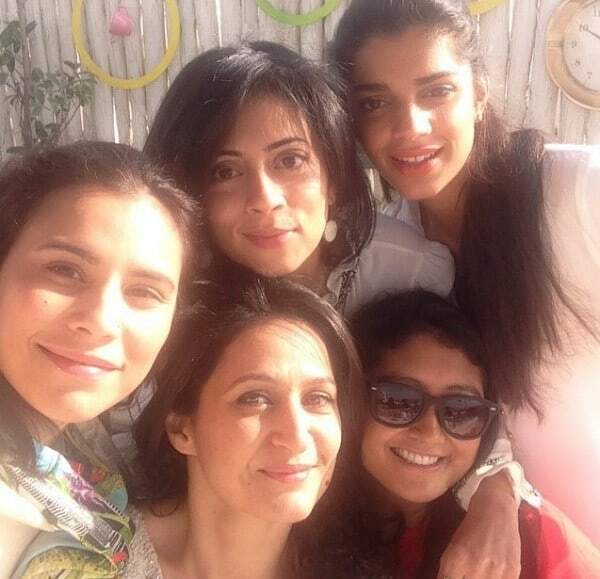 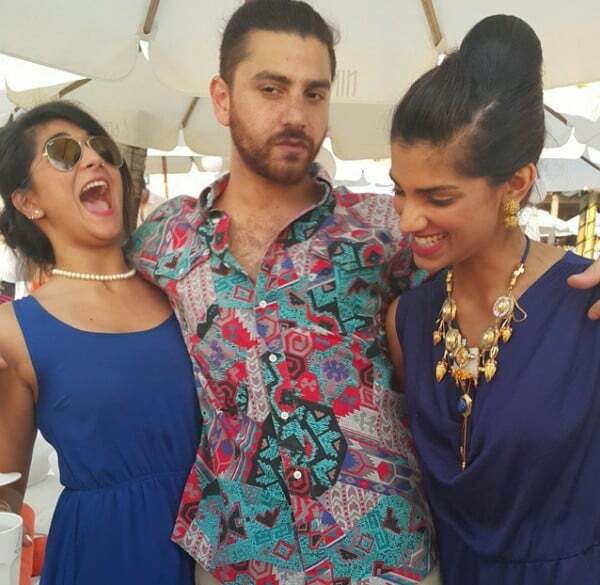 Sanam Saeed looks fresh and happy in the pictures with her friends.